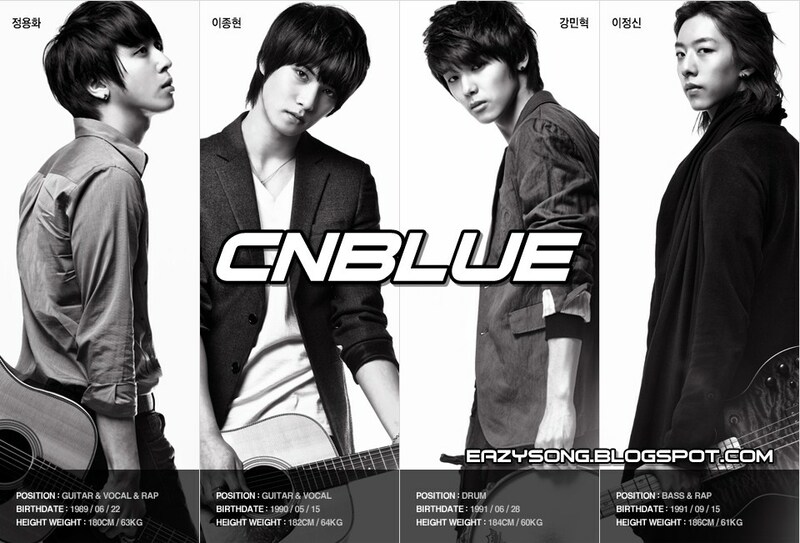 CNBLUE - Y, Why... | "SONG LYRICS"
was like a dream painted in grey. Wanna love you I wanna hold you, only my drunken confession. Hiding where you can't see me. I only shout the words that you cannt hear. I love you. This short phrase is too difficult for me. I can't even open my mouth. 'I love you' this short phrase is too much for me. I cannot breath. (Rap) When you give me 1, Girl, I will give you 100.
strike a message to my ear. Baby I love you indeed. I only look away at the sky. I love you. Come to me. See my eyes. I want you too. This short phrase is too precious to me. 0 Response to "CNBLUE - Y, Why..."